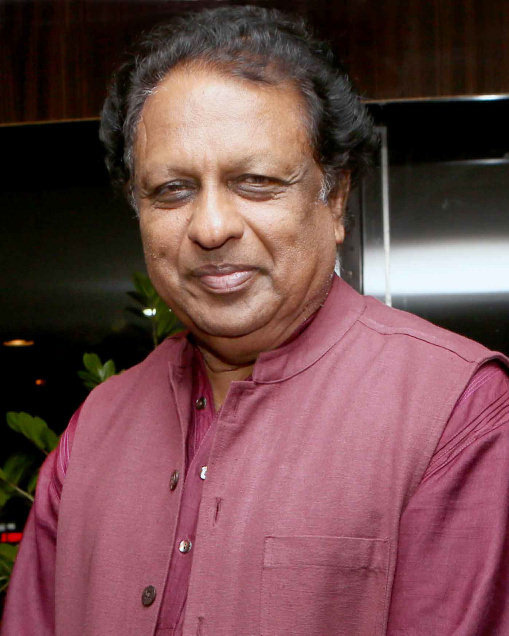 In a widely condemned incident, Ambassador T P Sreenivasan, former diplomat and Rediff.com columnist, was attacked by Students Federation of India activists in January 2016 at the venue of the Global Education Meet in Kovalam. The ambassador was then vice chairman and executive head of the Kerala State Higher Education Council, which had organised the meet, and the leftist students' assault was apparently in protest against what they termed 'commercialising higher education' through organising such events. The police force at the venue, the ambassador had pointed out, remained mute spectators. Following the attack, suo motu proceedings were initiated by Justice K P Balachandran, the state's Upa Lok Ayukta, on a charge of maladministration on the part of the police, and recently six police officers were found guilty of very serious dereliction of duty and recommended that major penalties be imposed on them. However, on August 24 this year, Ambassador Sreenivasan wrote to the additional chief secretary (home) of Kerala requesting that the Upa Lok Ayukta's recommendations be considered with sympathy and compassion. 'This is a time of forgiveness and reconciliation in Kerala, following the unprecedented flood havoc in Kerala. The police forces in Kerala have done exceptional work in rescue and rehabilitation work and earned universal admiration. This is a time for all of us to work together to rescue our state. I do not wish to vitiate this atmosphere by any action against some police officers on my account at this juncture,' Sreenivasan has written in his letter.